Hilton Smythe pledged support for Bolton Lads and Girls Club. The charity, which was established in 1889 during the Industrial Revolution, is one of the largest youth clubs in the UK. It offers year-round support for young people aged eight to 19, with young people with disabilities able to stay on until they are 21. 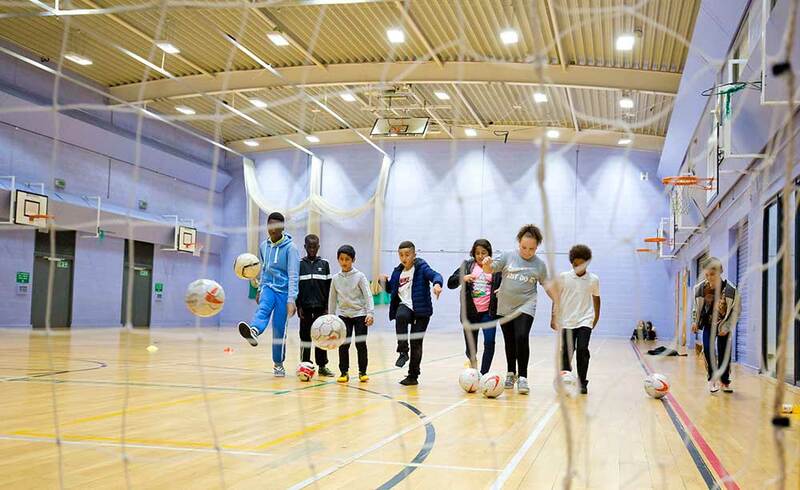 Through sports, arts, mentoring and community outreach, the club aims to help the young people of Bolton become the happy, caring and responsible citizens of tomorrow. Hilton Smythe has a history of giving back to the local community. Since its inception, the firm has supported the Royal Manchester Children’s Hospital, and has supported charities which are personal to the staff, including a 35 mile sponsored walk for Brain Tumour Research. The firm chose to support Bolton Lads and Girls Club because, as life-long Bolton residents, the company directors wanted to offer sponsorship to a charity that made a difference to the young people in their area. 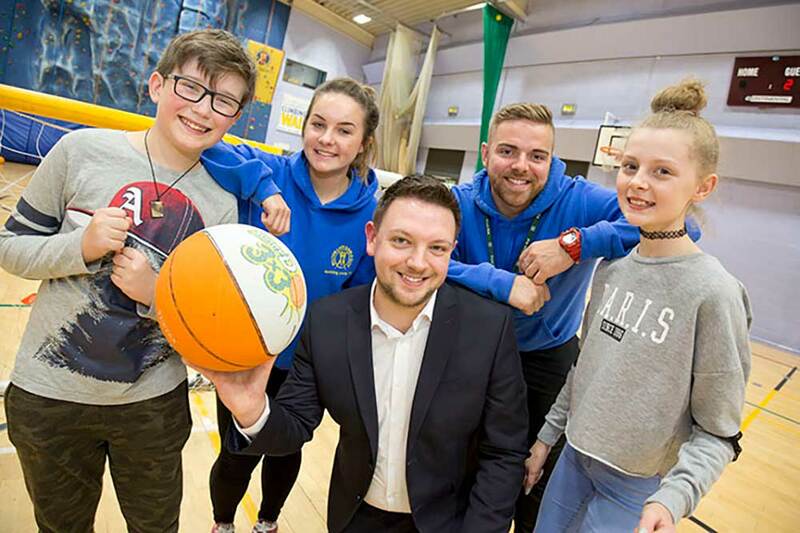 Craig Graham, Group Operations Director at Hilton Smythe, said: “Supporting charities that help and support young people in our local area is something we’re very passionate about at Hilton Smythe. Since we started the company in 2011, we have created more than 40 jobs, so we see the value in investing in local people to help them achieve more. Karen Edwards OBE, Chief Executive of the Bolton Lads and Girls Club, said: “We’re delighted to welcome Hilton Smythe on board as a Silver Corporate Patron. As a charity, the club relies on the support of businesses and donations to continue providing a safe environment for young people in Bolton.